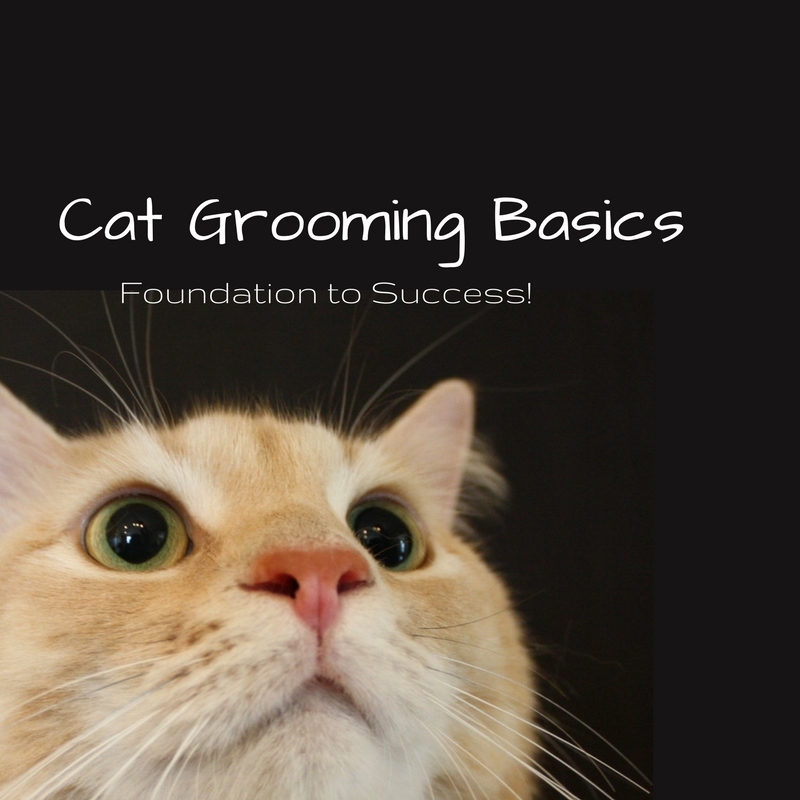 Start Your Cat Grooming Journey! Ready to get started? Get 50% off Cat Grooming Basics by using the code HALFPRICE through our webstore, and get instant access! 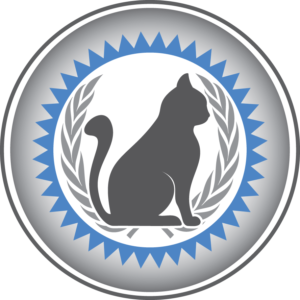 Get this 6-week online class that covers cat grooming from A to Z, including temperaments and handling techniques, breed knowledge, common health concerns, setting up an ideal grooming space, and step by step video tutorials of a wide variety of grooming skills – lion cuts, sanitary trims, nail caps, de-shedding, and more! Start today with a whopping 50% off with code HALFPRICE! Use code HALFPRICE to save!